﻿1. Wash w/sulfate free shampoo & conditioner, in one direction, NO Bunching. become very dry & tangle. 3. Do not sleep w/wet hair; will cause tangles & matting. 4. Use wide tooth comb &/or Wig Brush. recommended when curling or waving. hair’s natural cuticle alignment, this can cause tangling & split ends. continue to have desired results, if mistreated, neglected or abused. 11. 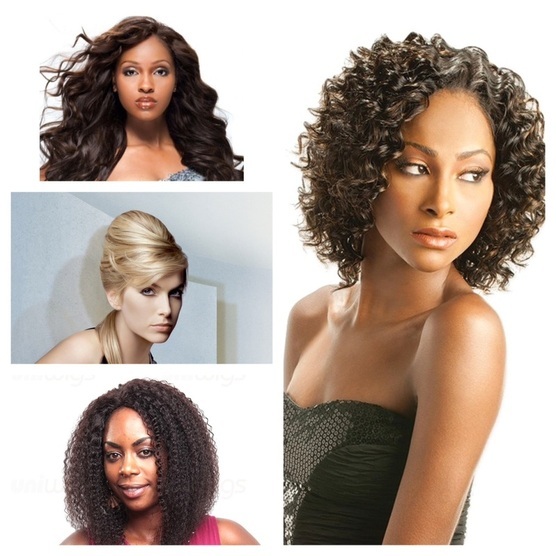 INSPECT, hair for un-acceptable tangling & shedding prior to installing. reason, and BEFORE installing or altering in in ANY way, PLEASE email us.